My first date in Berlin: does it just feel like the grass is always greener, or is that the way it really is? It seems like they have a lot in common….the Unconventional Woman’s first Berlin date does research in media studies which is similar to her research on dating. 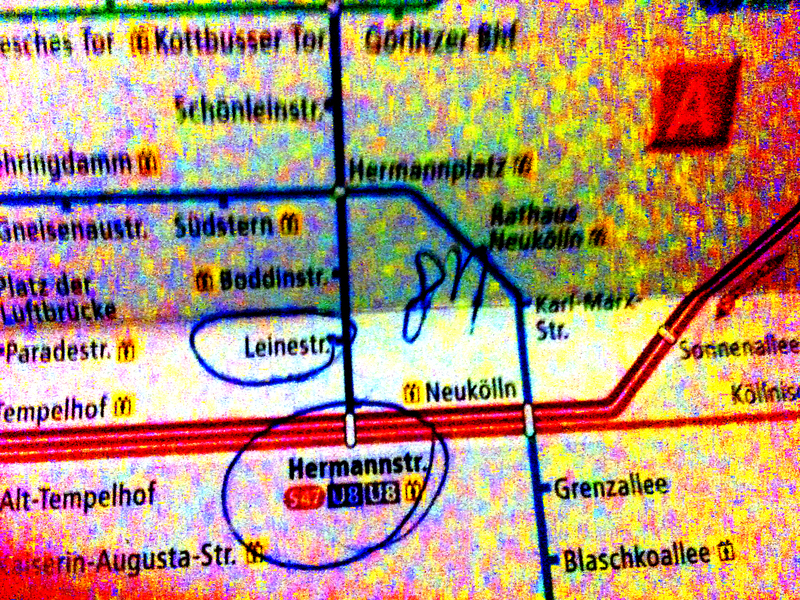 Luckily, the Unconventional Woman’s date has taught her to say Neukölln correctly. She finds him intelligent and attractive, but not very ‘manly’. Still, polite email is ongoing, and she’s hoping for a second date!